Google already offers two-step verification for all your online accounts, but for some people that still might not be enough security. 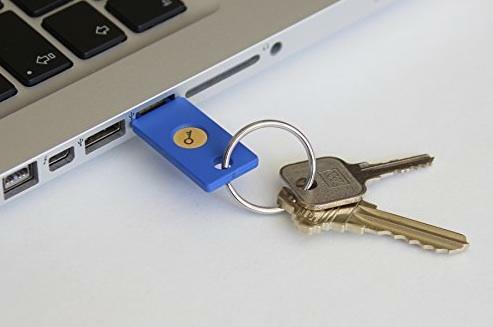 Now the search giant is introducing an even stronger way to protect your online profile with a physical security key that comes in USB form. Security Key is a new feature designed to work specifically with Google websites. Once set up you’ll be able to login to your accounts by plugging in a USB drive, which can be attached to a regular keychain for safekeeping. 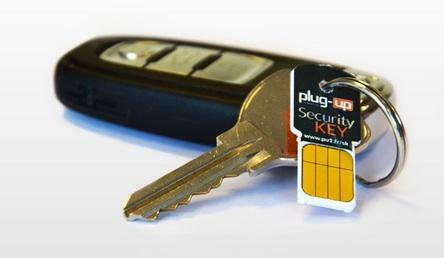 There are a two clear advantages to this physical key. First, it will automatically identify phishing sites designed to look like Google’s own website. Second, it uses a cryptographic signature that the company says can’t be stolen online. The new service will work with any FIDO U2F supported USB, several of which are already available on Amazon. 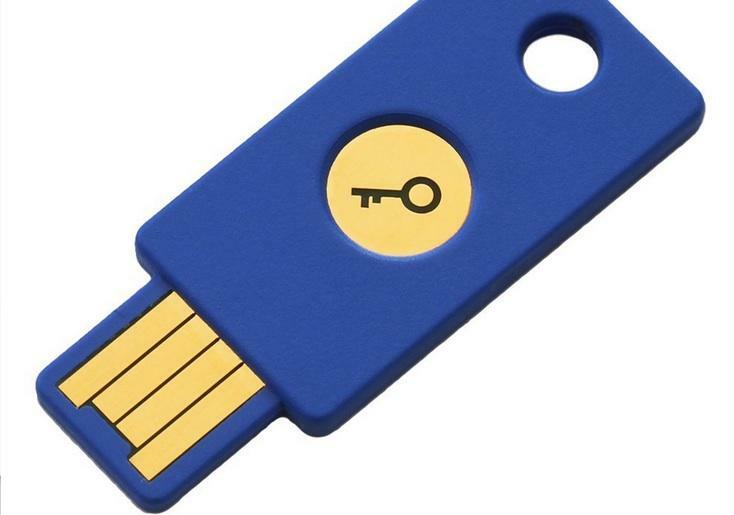 Google also notes that while Security Key is already supported by its own Chrome browser, it hopes other browsers will add FIDO U2F support as well, extending the usefulness of a physical USB key. Of course, Security Key won’t be necessary for everyone. It’s mostly meant for people who are seriously concerned their accounts might get hacked, or anyone storing important information on Google’s servers. The service doesn’t work with mobile devices, which could be a serious drawback, and it’s restricted to Chrome for now. If you are interested hit the Google link below for more info and the Amazon link for a list of USB keys currently available to purchase.